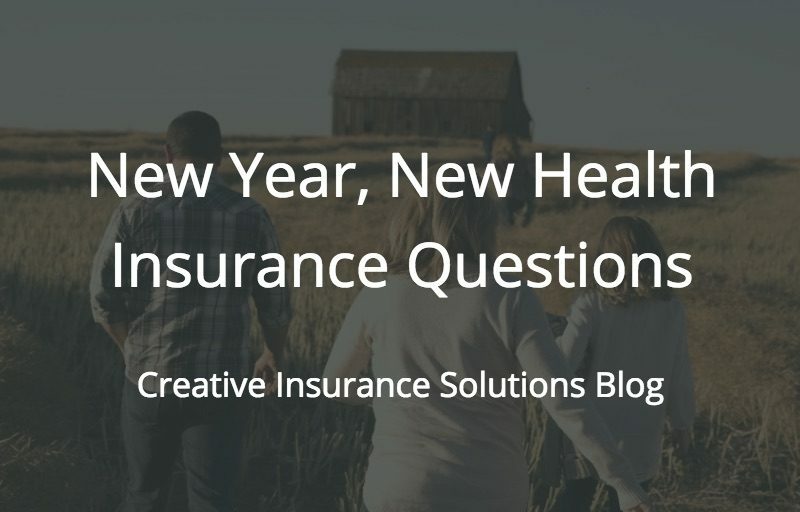 Healthcare options have gotten complicated and much more limited when considering 2017 plan choices. Our team has been happy to help hundreds of clients find custom solutions for their unique needs. For those on Medicare, this email may not apply to you. However, we do ask that you forward this message to family and friends who may find value in our offerings. Don’t worry, we have much to say and do on Medicare information soon. For those that have not made a decision for 2017 healthcare coverage, there are 2 options to consider. 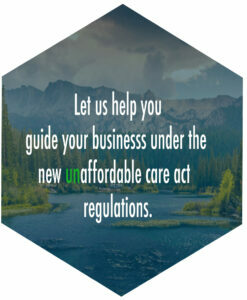 Many are familiar with the ACA and its challenges. But, there is an advantage for those with pre-existing conditions. ACA plans offer everyone (with any current medical conditions) complete, immediate coverage. Healthsharing co-ops offer an attractive alternative to ACA plans. To consider these plans, one must be relatively healthy. This is because pre-existing (current medical) conditions can be a factor. Many of my clients have enrolled in this plan. Some who have pre-existing issues still qualify for this plan. The premiums can be as much as 60%-70% less than ACA plans! In addition, these plans carry extensive provider networks. Contact us if we can help you and your family consider your 2017 healthcare coverage options.